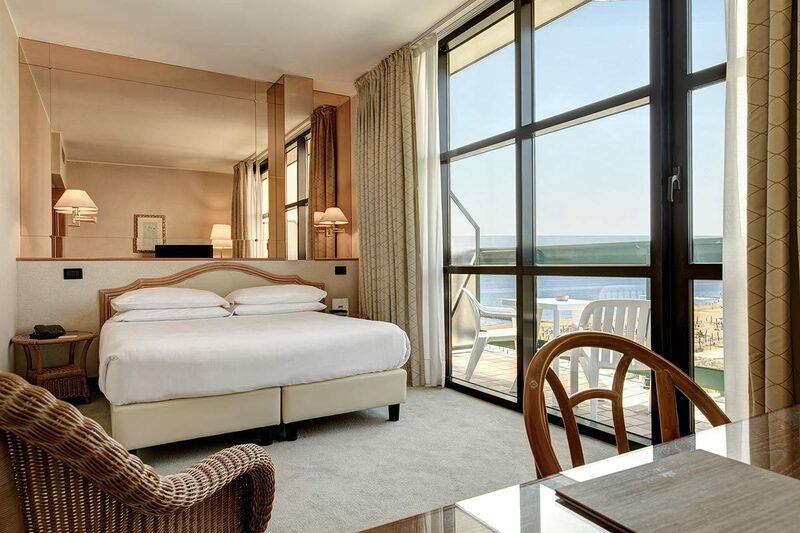 Treat yourself to a relaxing July break and come to Park Hotel Brasilia. 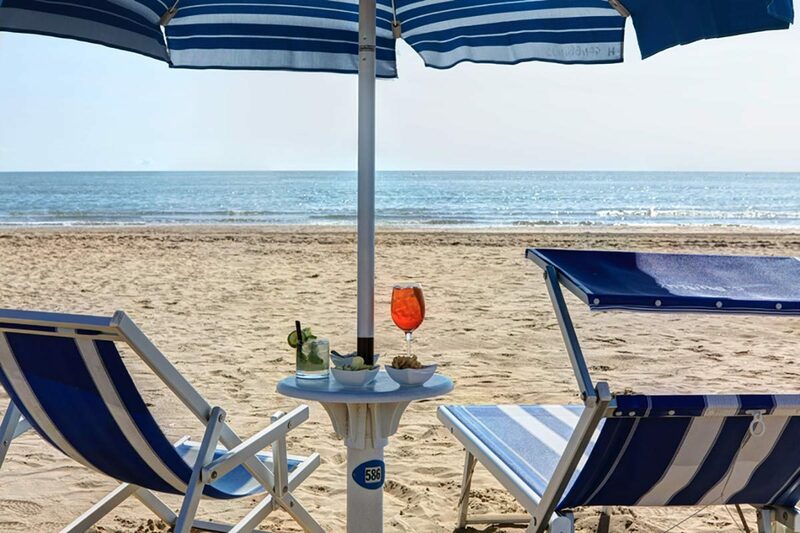 Glorious summer temperatures, superb swimming conditions and balmy nights await you on the beautiful Adriatic Coast of Lido di Jesolo. 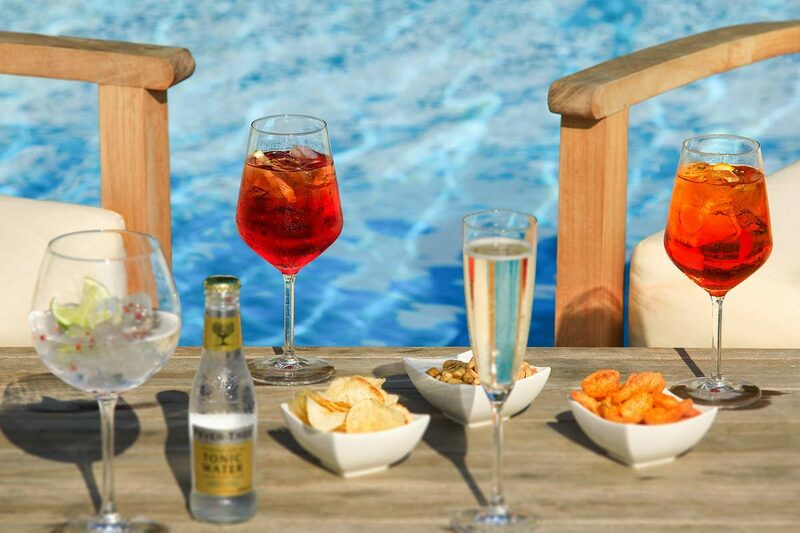 Imagine yourself lounging on the golden sand of our private beach, exploring the unique lagoon landscape and taking a boat trip to visit the nearby Venice and the other beautiful islands of the lagoon. 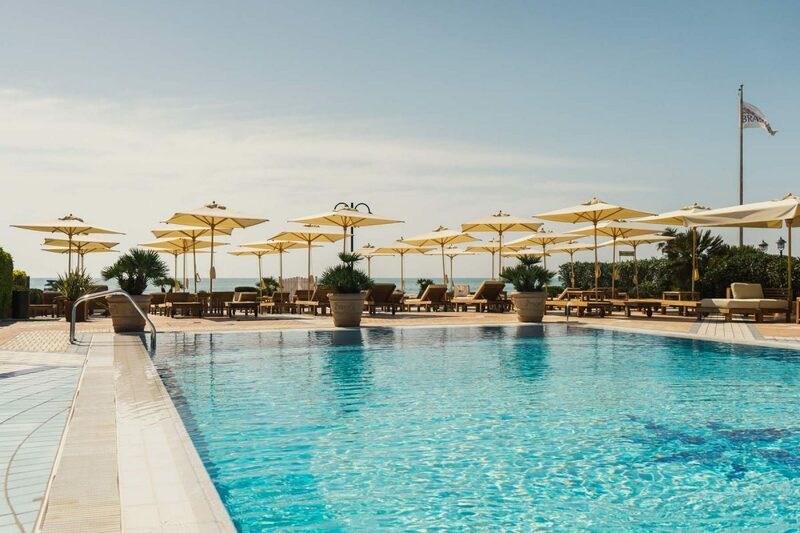 The best of Italian coastal life awaits you at our 4-Star Superior beachfront hotel situated on the enchanting Adriatic Coast of Lido di Jesolo.